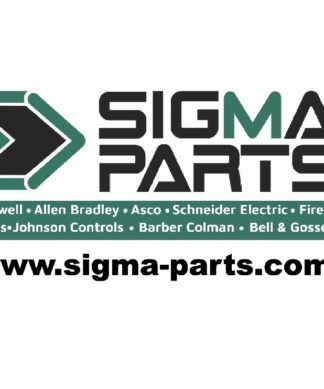 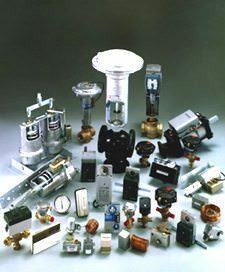 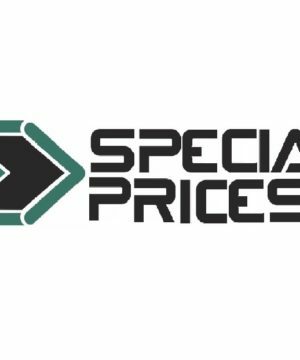 The Barber Colman line of valves, actuators, thermostats, and pressure controls are available at Sigma Parts with every day low prices. Barber Coleman has had many sub brands and name changes along the way, from TAC, Invensys, Erie, Siebe, Schneider, to Robertshaw. 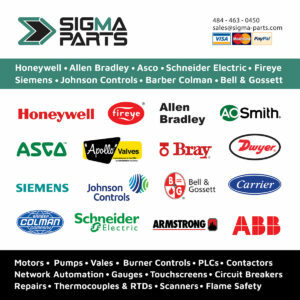 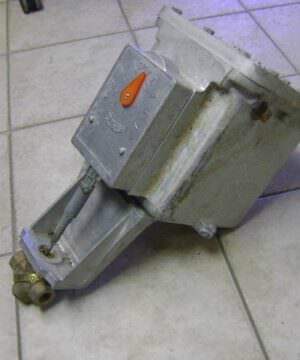 We will quote you on any part number that your facility maintenance team requires. 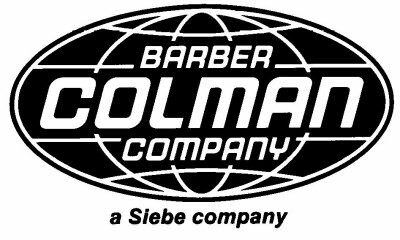 Please contact Sigma Parts for your next price on a Barber Colman.